RUSPC is located in Metairie, which is a suburb of New Orleans. 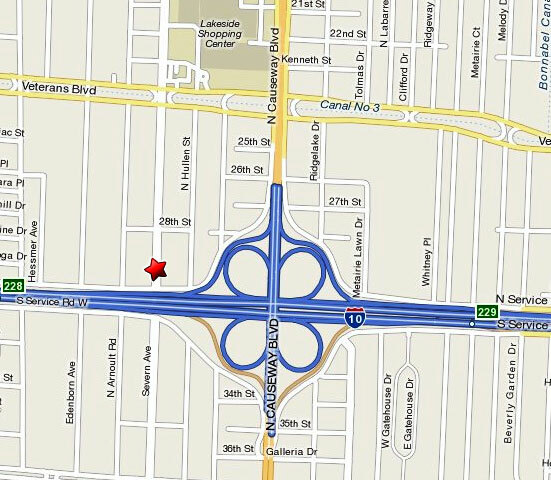 Our office is north of I-10, between Veterans Boulevard and I-10 Service Road. Free parking is available. Representing employees throughout the United States.